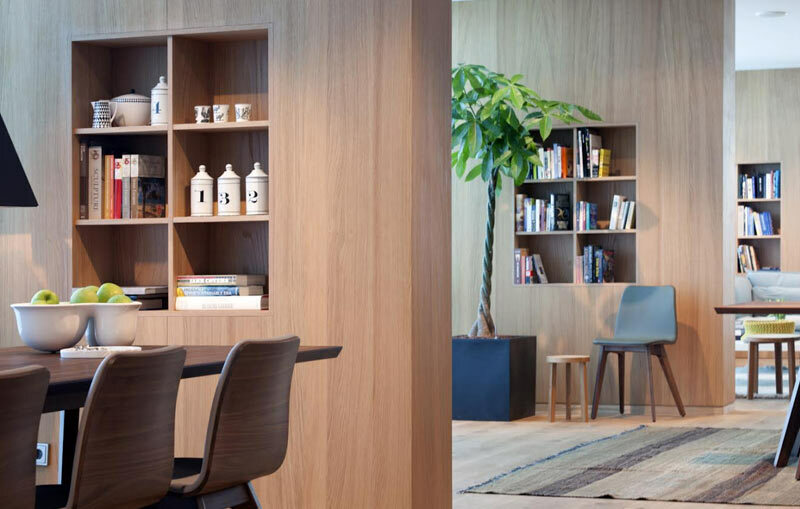 Netherlands-based Spaces takes flexible workspace to a whole new level with modern furnishings, coffee bar, optional parking spaces, and more. The open and inviting workspace provides a professional place to conduct business with a membership club feel. Members can host an informal meeting in their coffee bar or book a formal meeting room complete with catering service. When Spaces first came together, there was no portal or mobile app, and members had to call a phone number to book office space, reserve a parking spot, or order catering for a meeting. Members wanted an easier way to make these requests, so the Spaces team hired Gen25, a web app development company and Salesforce Alliance Partner, to build a portal and a mobile web app on the Heroku platform. Since Spaces already had a Salesforce implementation in place (Sales Cloud and Service Cloud), Heroku was the obvious choice for the high-performance and high-fidelity web app they wanted. All of the app data is stored on Heroku Postgres, making the performance of the app very quick, and the account data syncs back to Salesforce, where Spaces runs their business. Another benefit the team enjoys from Heroku is the ability to dedicate all their energy to the app — they do not have the hassle of updates, security patches, and configuring servers as the Heroku platform is completely managed by Heroku. Spaces is all about connecting companies and business professionals with one another. The Spaces team wanted to bring this unique community experience to the mobile app, and Heroku made that much easier to achieve. With the app, members have Spaces in their hands — through it, they can utilize all of the facilities and services Spaces has to offer. 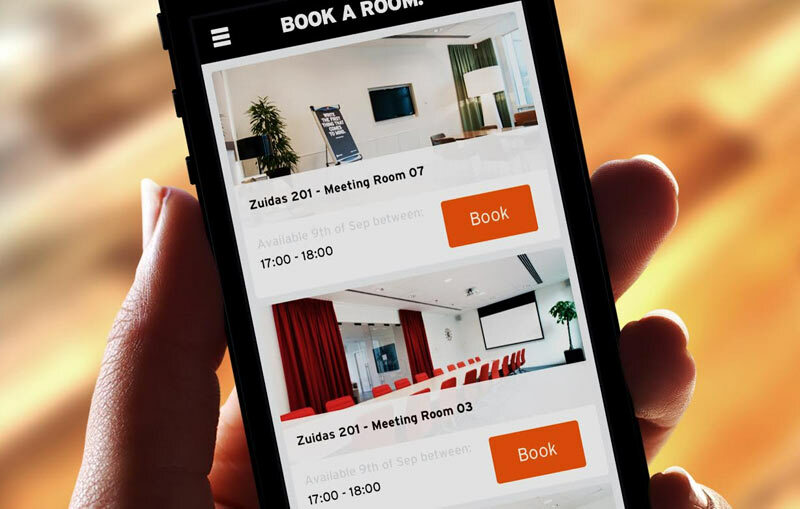 The app not only allows members to book a meeting room, but they can also order catering, submit a service request, or reserve a parking spot. You do it all from an app running on Heroku. Members can also search for other members and make an appointment to do business together. Spaces is a hub of activity with multiple community events each week, everything from lightning talks to product demos; and all of this community activity is made available from the Spaces app. Is your company looking to build an interactive community app to engage its users? Spaces is a great example of a company using Heroku to deliver an engaging mobile experience for their membership community. For more information, contact Heroku today. Based in the Netherlands, Spaces was founded in 2006 to create an inspirational social environment for entrepreneurs to connect with like-minded professionals. Their first location opened in 2008 and have since grown to 5 locations throughout the Netherlands with plans to expand even further in the coming years. 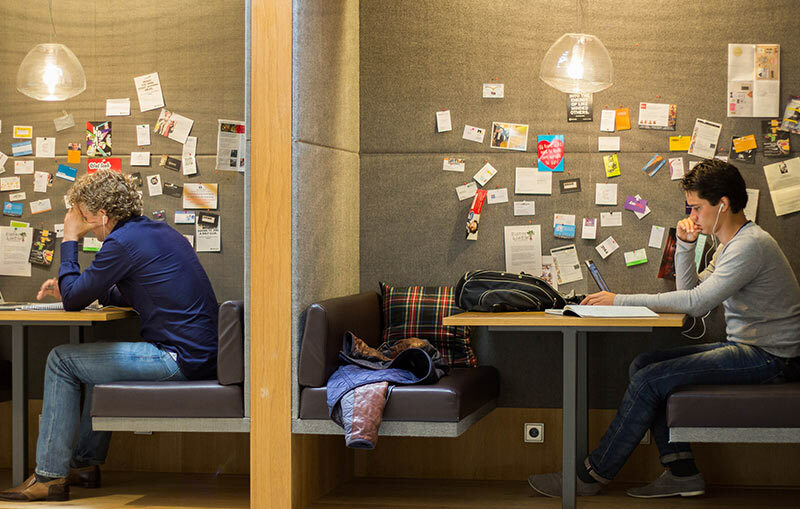 Spaces was recently acquired by Regus, the world's largest provider of flexible workspaces. For more information, visit: www.spaceworks.com. Gen25 started in 2006 developing websites with CMS and portal technology and has grown into a premier web app development shop in the Netherlands. Gen25 is a Salesforce Alliance Partner that specializes in building custom Salesforce solutions for their customers. For more information, visit: www.gen25.com.